The sixth female airman to try to become a tactical air control party airman has dropped out, the Air Force said last week. Air Education and Training Command spokeswoman 1st Lt. Geneva Croxton said that the unidentified airman “self-eliminated” and is no longer in the pipeline. 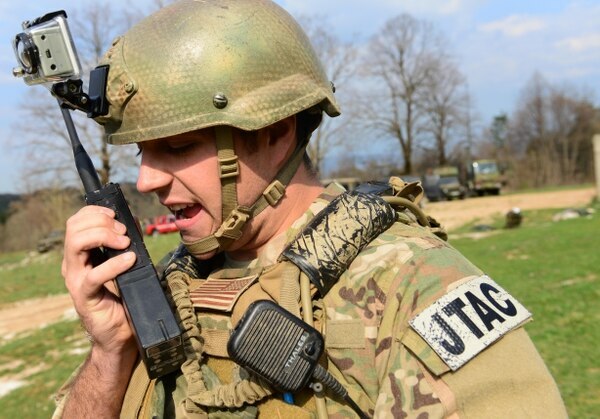 Military.com reported last month that this airman began TACP apprentice training on March 12. There are now no other women in TACP training, Croxton said, and so far none have graduated. The Air Force in December 2015 opened up six male-only combat jobs, including TACPs, to women as part of the Defense Department-wide move to open all combat jobs to women. The Air Force has not lowered its mental and physical standards while integrating the jobs. But for the women involved, success has so far been elusive. 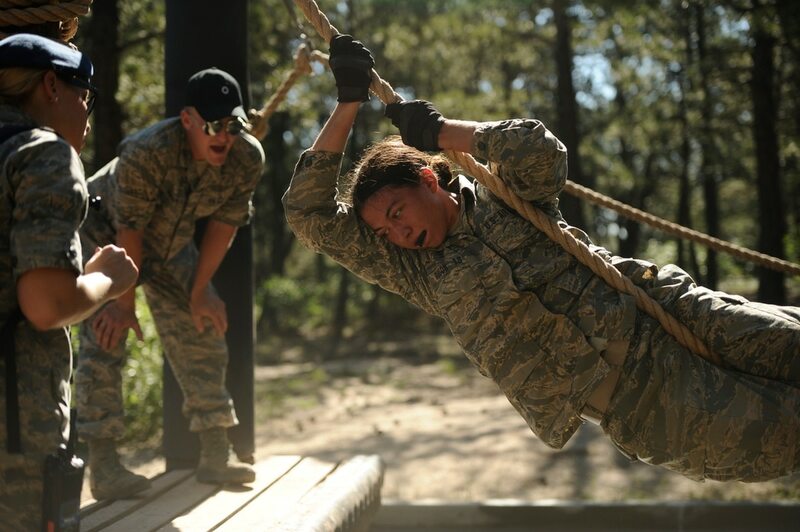 One aspiring female TACP dropped out last August on her third day of training, and another female airman who started training that month also did not make it. During a breakfast meeting with reporters in Washington on Thursday, Lt. Gen. Steven Kwast, head of Air Education and Training Command, said that the Air Force has brought in coaches ― for both male and female trainees alike ― to make sure they get the proper physical conditioning to avoid injuries. The first female TACP candidate, who began training in July 2016, had to drop out due to a leg injury. The Air Force is designing physical fitness tests, tailored to specific career fields, to see if airmen can perform the physical tasks required for their jobs. To do that, the Air Force is making sure battlefield airmen trainees all have access to a coach, designing training to make them healthier, faster, stronger and smarter, and avoid injuries. The new coaching model will benefit both male and female trainees who might be susceptible to injury, Kwast said. For example, he said, very tall men might be at a greater risk of lower back injuries later on in life, and the renewed focus on proper training techniques ― including unique exercises and muscle development techniques ― also could help them. Women or short men would likely require different training regimens, tailored to their particular needs, to keep them healthy, Kwast said. But Kwast said the Air Force needs to do a better job recruiting women into these battlefield jobs.